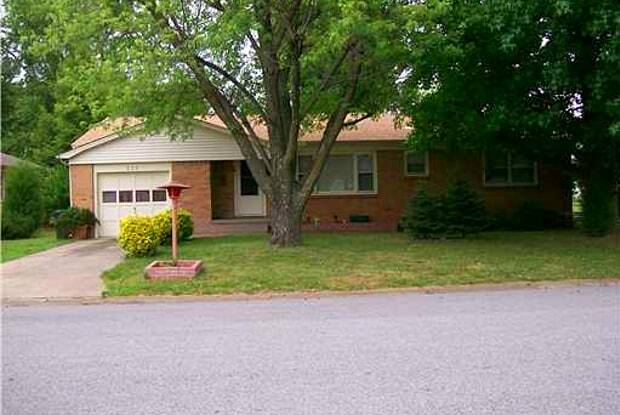 Conveniently located 3 bed & 2 bath house in Rogers. Closed in back patio. No pets. Have a question for 215 S 13th Pl?